What is This UEFA Nations League? The international break is usually no fun for football fans. No top club competition and fans have to enjoy friendly games and other qualifiers that can also be regarded as mismatches – at least on paper. So this coming weekend, instead of Chelsea and Real Madrid taking to football stadiums around the world, national anthems will be blared in various venues around the world. 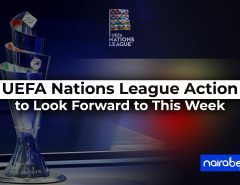 While African football will be all about qualifying for the 2019 CAF African Cup of Nations, the inaugural UEFA Nations League will start in Europe. Being a newly introduced tournament, fans all over the world are still struggling to understand the concept of this competition. If you’re one of these people, this blog post is for you. 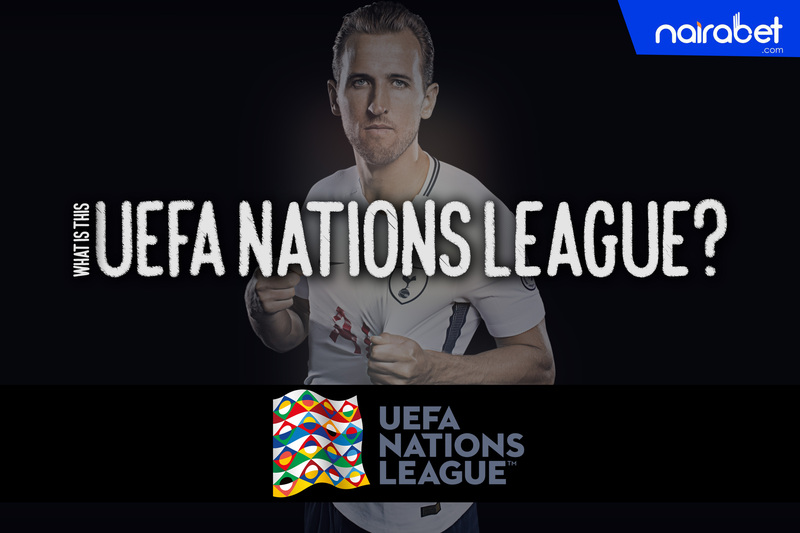 So, what exactly is this UEFA Nations League and how does it work? The tournament will involve 55 European nations competing in four separate leagues. Each league will contain four groups, with each of these groups also containing either three or four teams, with teams playing each other over two legs – home and away. The competition which has been in the works since 2011 will see teams get either promoted or relegated, just like a in a league format. 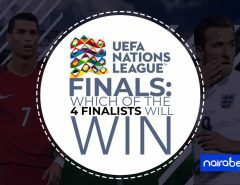 It’s a way UEFA has devised to improve the quality of football in Europe, add excitement to country clashes and reduce the number of meaningless friendlies. The 55 teams involved have been divided into four leagues (A, B, C, D) based on their UEFA rankings at the end of the 2018 World Cup Qualifiers. Within each league, after teams have been split into groups again, four teams will be promoted at the end of the cycle. One of the first games to be played in this group is Germany vs. France. A France win has been priced at the odds of 2.80. Can France defeat the Germans? Click here to browse through all the available markets for this group and earn yourself some extra cash. Starting from September 6 to the 9th, Matchday 1 will take place, with the second matchday scheduled for September 9-11 and the final slated for between the 5th of June and the 9th of June. While these fixtures look amazing on paper, the withdrawal of some key players from some countries has somewhat downplayed the excitement. Some players are still baffled by the tournament. How about you? What do you think of the tournament? Leave us your comments and share your thoughts with us.